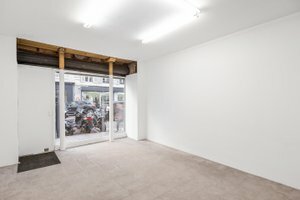 This temporary retail space is located in the heart of Le Marais, it's a great location for brands looking for a minimal space which they can transform into their ideal Pop-Up Store or Fashion Showroom. The space boasts floor to ceiling windows at it's frontage and has a bright atmosphere inside. 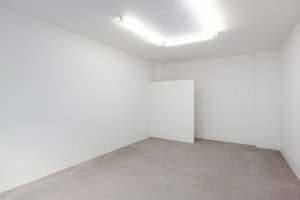 Muted interiors of white walls and white tiled floors make this space a blank canvas perfect for brands who are looking for a space where they can curate their ultimate retail environment. 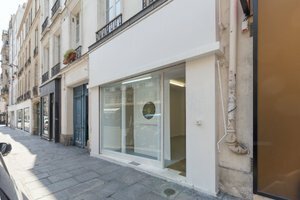 Situated on one of Le Marais' most popular streets, this shop is perfect for designers and brands looking to gain exposure in a stylish and busy area.